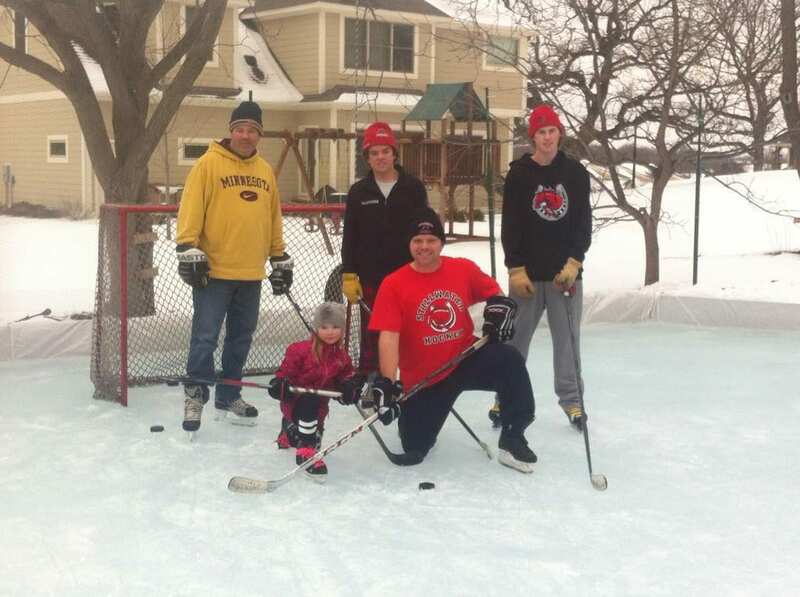 Backyard hockey and pond hockey is a popular winter activity in many towns dotting the State of Michigan. Neighborhood games can vary from a fun skate to a competitive match with bragging rights on the line. 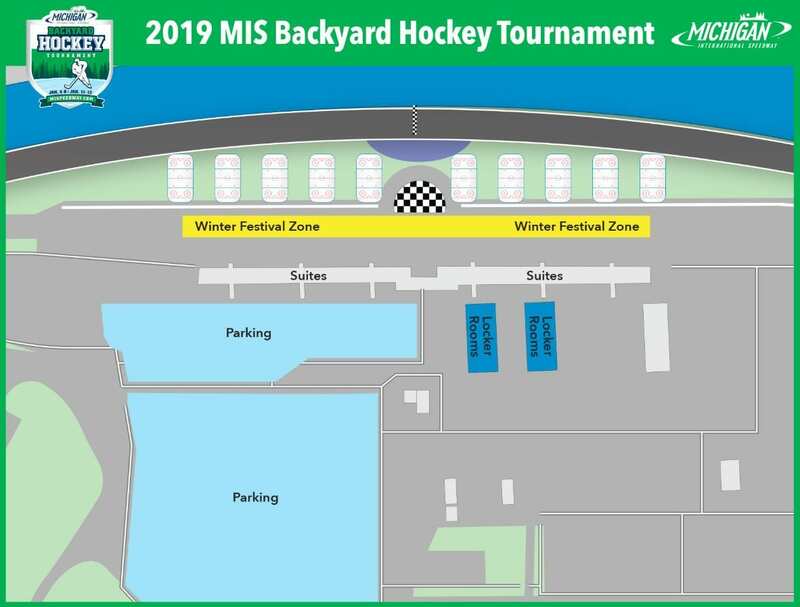 Michigan International Speedway is providing a venue for your team to compete in an official Backyard Hockey Tournament. Get your regular group of skaters together and enter the competition. 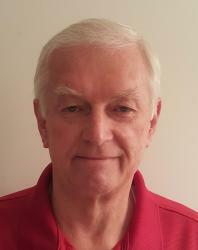 The tournament, a USA Hockey Sanctioned event, features three-on-three and four-on-four hockey action. The young hockey enthusiasts start off the action January 4-6, 2019. With divisions featuring: 8U, Squirt (10U), Pee Wee (12U), Bantam, Midget A, combine Midget AA, and college age up to 20 years of age. The following weekend, January 11-13, 2019 features: adult and women leagues. But hurry, the team registration deadline is October 15, 2018. The cost is $450 per team. Each team is guaranteed five games over the course of the weekend and up to eight games for the champion. Register online or contact Chad Kennedy 517-812-7526 for additional information. The rinks will be set up along pit road on the grassy section of the track tri-oval. Pit road will host a number of Winterfest activities for fans to participate in. Viewing will be available from the suites located just behind pit road. Enjoy a weekend of awesome hockey and claim that trophy for your backyard league. Players and spectators alike are going to see a side of MIS they have never experienced. Skate, cheer, walk pit road and participate in Winterfest. Grab a hot chocolate and watch the excitement from a pit road suite. Liven up your holiday with a day or two at the track, see MIS in the grip of winter. That’s what I call a weekend of FUN!